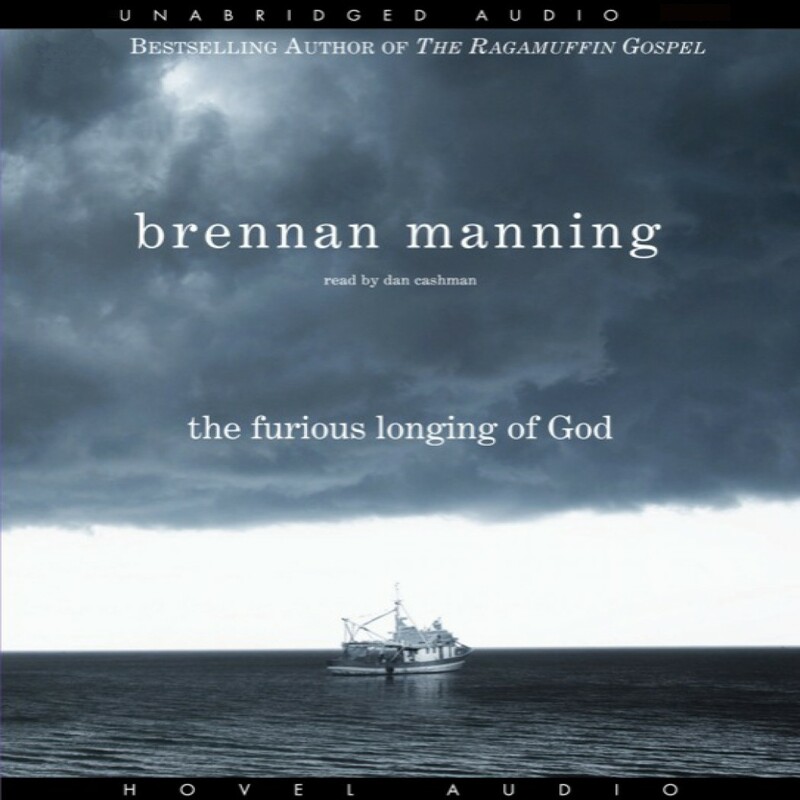 The Furious Longing of God by Brennan Manning Audiobook Download - Christian audiobooks. Try us free. Imagine a stormy day at sea: your ship yielding to a relentless wind, pummeled by crashing waves, subject to the awesome force of nature. A force that is both fierce and majestic. A power that is nothing short of furious. Such is God's intense love for His children.